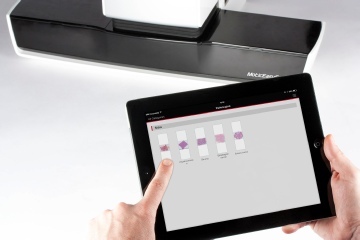 The Motic EasyScan One offers a single-slide desktop solution to digitally archive precious and fragile glass slide information of singular cases. 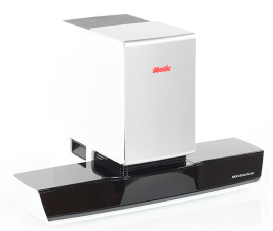 Its small footprint, together with a simplified USB 3.0 interface and improved scan times, provides unprecedented convenience and ease of use for glass slide digitisation. Quick consultation of even frozen sections is facilitated. An EASYSCAN PRO model offers a 6 slide tray capacity.ams triple nosepiece with 10x, 20x and 40x objectives. Breaking news - not released yet! 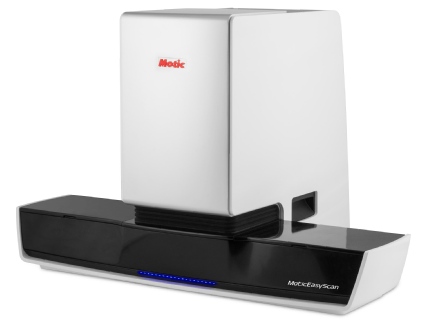 The Motic EasyScan Infinity system is on the other end of the spectrum. Dedicated to high capacity scanning tasks in labs or hospitals, this robust scanner system offers a 60-slide and 100-slide capacity option, ideal for mass archiving and thus space saving purposes. 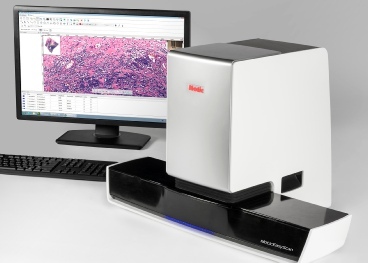 All new scanners, as well as the updated Motic EasyScan Pro are equipped with a 3-fold nosepiece for more flexibility in choosing the perfect objective by automatic switching between the 10X, 20X or 40X objective: speed and precision on different sides of the balance.